Compare pricing for limo service in Orem, UT. 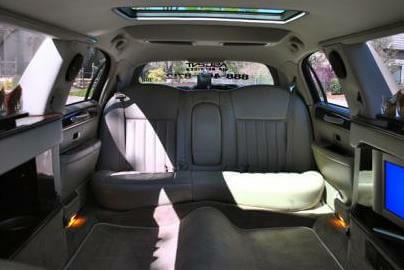 Car service, transportation and limo rentals near Orem. Price4Limo has over 12,000 vehicles in our inventory with photos and prices for you to choose for your transportation needs. Getting a free quote takes less than 30 seconds and no email is required! Limo Service Orem, UT. 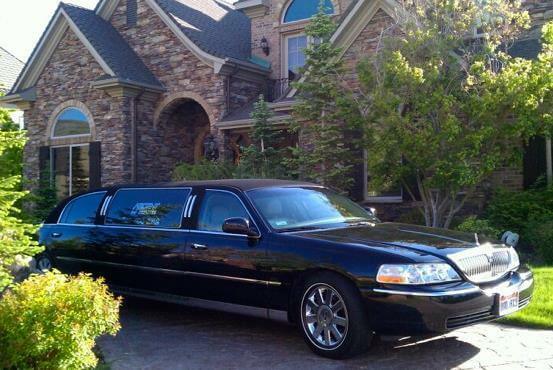 Orem Utah Limousine Rental is the premier provider of first-class limousine service for the entire Orem area. 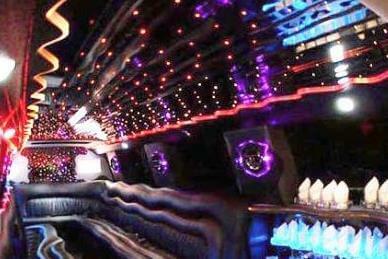 We offer a beautiful fleet of luxurious stretch limos in a wide array of styles, sizes and custom looks. Our customer service is outstanding, and our limo prices are unbeatable. With so many to choose from, you’ll be glad our knowledgeable staff is available around the clock to ensure that you get the right limo hire with all the amenities and options that will make your rental perfect for your needs. Along with the great Orem area, we also bring our affordable limo rentals to surrounding suburbs, cities and towns like Alpine, Mapleton, Pleasant Grove, Wallsburg, Riverton, Saratoga Springs, Lehi, Midway, Lindon, Cedar Valley, Draper, American Ford, Eagle Mountain and Provo. Just one click or call to Orem UT Limos will get you the current - and best - limo quotes for 84057, 84059, 84097 or any other nearby zip code or address. Located in north-central Utah, Orem is bordered by Vineyard, Lindon and Provo, only about 45 miles from Salt Lake City, and part of the Provo-Orem metropolitan area. This is home to the Utah Valley University, and other nearby facilities include Brigham Young University, Salt Lake Community College and the University of Phoenix-Utah campus. There are plenty of recreational areas, including Utah Lake State Park and Deer Creek State Park. The UVSC Woodbury Art Museum and the North American Museum of Ancient Life are both educational and fascinating; and Utah’s Hogle Zoo is great for kids of all ages. You can shop at Mountain Shadows Shopping Center and the University Mall, or enjoy popular annual festivities like the Happy Valley Film Festival and Timpanogos Storytelling Festival. And when you want to fly away, the Salt Lake City International Airport is nearby. Every occasion is elevated when you include limousine service in your plans. Imagine a birthday or anniversary celebration that involves close friends sipping champagne en route to dinner reservations at Chef’s Table or Terra Mia. Or you can take it all the way to Provo for a special celebration at Spark Restaurant. A Lincoln Stretch is a sophisticated way to make an entrance with your BFFs at prom night. And your Orem Utah Limo is the ultimate way to pick up clients at the airport. We also offer the line of luxury rentals that can accommodate large groups, such as the Range Rover and Excursion. No one is left for a concert in Salt Lake City at The Gallivan Center. Or just enjoy a night in the city, scoping out the club scene with all your friends. 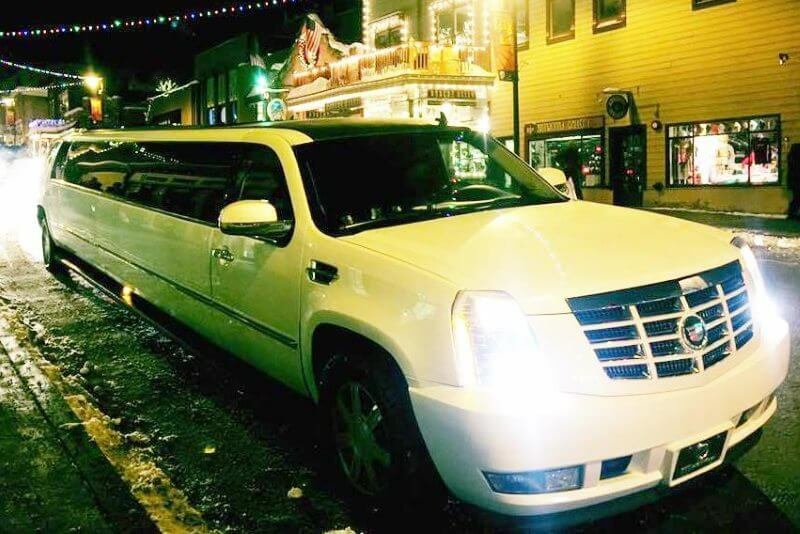 Turn heads when you arrive in your Escalade for dancing at Twilite Lounge or Bar-X, then bounce through all the night spots as you make new friends at The Red Door, Area 51 and Club Elevate. Birthdays, anniversaries, bachelor and bachelorette parties, weddings, day trips with the kids and sporting events are all great reasons to book your transportation with Orem UT Limousine Rental.